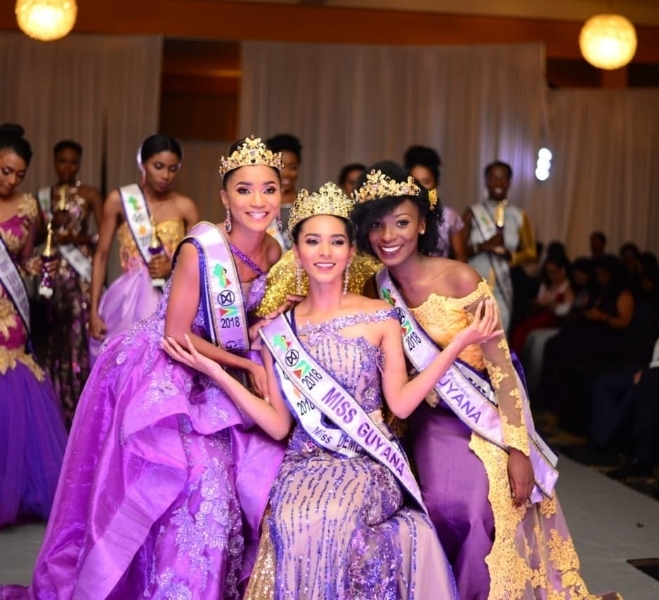 Ambika Ramraj was crowned Miss World Guyana 2018 held at the Pegasus hotel on May 25. She will represent her country in Miss World 2018 in Sanya, China on December 8. The first princess was Tracy Smith, while the second princess was Joylyn Conway.